The Advanced General English class had been learning language for discussing and sharing ideas. To put into practice what they had learned, I assigned a collaborative group project in which the students created films that explore the idea of community. The lesson started with students discussing what comes to mind when they think about “community”. They talked about communities they’re part of, such as the neighborhoods they live in, the sports teams they’re on, and school clubs they participate in. They defined “community” as a group of people who live in the same place or share similar interests, characteristics, or beliefs. They then wrote down the communities they are part of and compared them in groups. They talked about the benefits of being part of community, as well as the responsibilities it carries. The students then watched a short film, All That We Share, and discussed the film’s message. They concluded that it shows us that people are diverse, but that we share more than we realize and it’s what can bring us together. They shared their opinions on the message, whether or not they agreed with the idea, and how we can discover what we have in common. 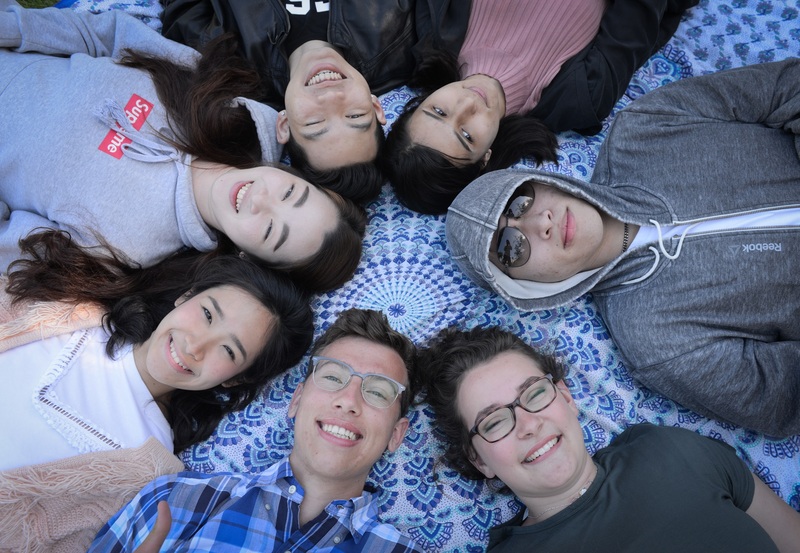 As Languages International is a community of people from very diverse cultures and backgrounds, they considered how these ideas apply to them. 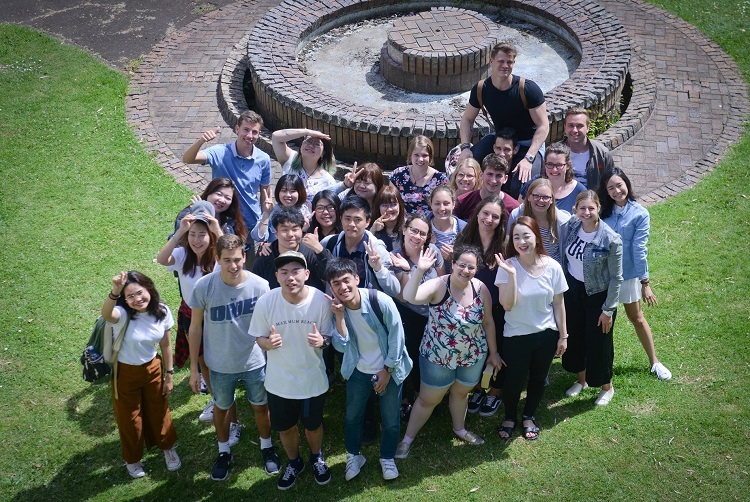 They said that before coming to Auckland, they hadn’t known many people from other countries and that being a student here gave them the opportunity to learn about their differences, as well as what they share in common. They said that some of the responsibilities of being a student here are to be respectful of different beliefs and opinions and to support each other. The benefit, they believed, is having support and knowing that their classmates will accept them as they are. With these ideas in mind, they worked together to create their own films. The lesson was inspired by Film English and All That We Share.
? “Bésame Mucho” trip ? Students make videos with the theme ‘What if…’ See their creations.